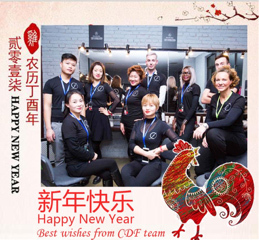 Step in the year of rooster, we, all the team of Catherine de France, wish you a happy new year. Thank you so much for your trust in 2016, we will do best for a more beautiful you. Hope all your New Year dreams come true. Catherine de France welcomes her client to fill out the customer satisfaction questionnaire for her or his favorite hairstylist. 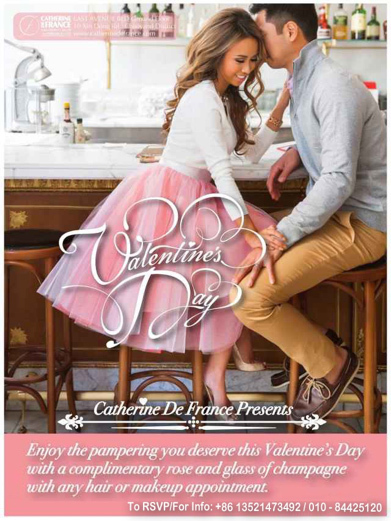 Whether you’re celebrating with your life partner or your partners in crime, join us at Catherine de France for an evening of pampering and appreciation! 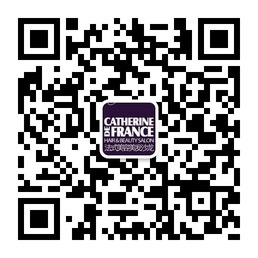 At Catherine de France, we love to celebrate you ! You would be forgiven for thinking – nay, hoping – that Beijing’s polluted air only has an effect on your lungs. Unfortunately, prolonged exposure to airborne pollutants can leave hair and skin dull, dry, and prone to premature aging, as well as exacerbating the effects of eczema, acne, and skin rashes, especially when combined with Beijing’s cold, dry winter climate. Thankfully, Catherine de France is not only offering treatments to protect your hair and skin from those ill effects – the salon is also using several ecologically friendly practices in order to do its part to help make Beijing greener.